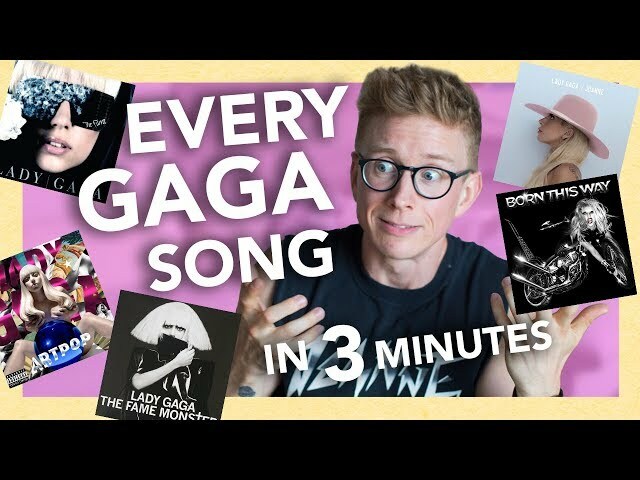 As you MAY know, I am one of the BIGGEST Lady Gaga stans. 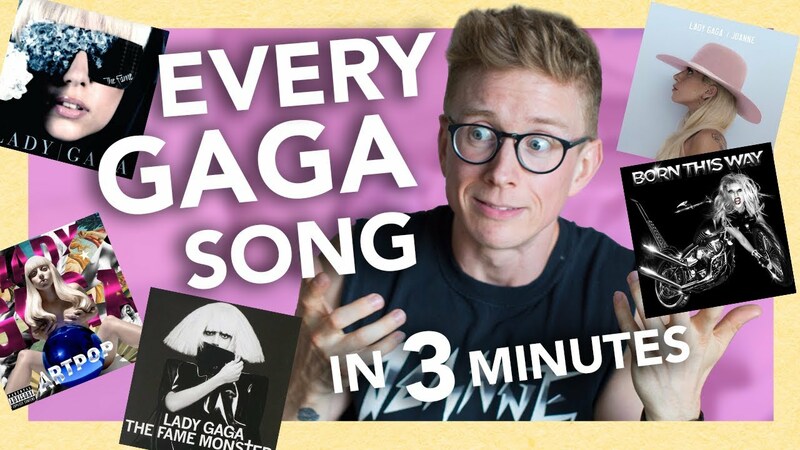 BUT, today I put my love to the test, by seeing how many Lady Gaga songs I can name in 3 minutes. There are 79 songs on record (according to this test) from singles, b-sides and even album bonus tracks, so play along (link below) and see if you can beat my record! Like this video, subscribe, and comment your score as well as YOUR favorite Gaga song.